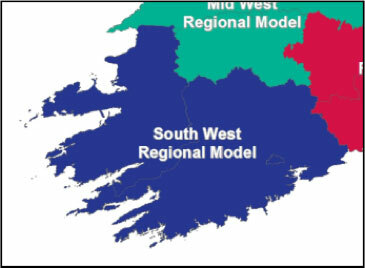 The South West Regional Model (SWRM) is one of five models that comprise the Authority’s Regional Modelling System. 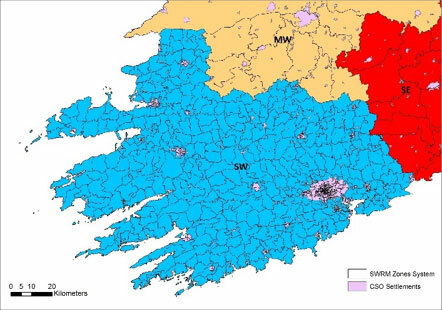 The SWRM covers the counties of Cork and Kerry modelled in detail. 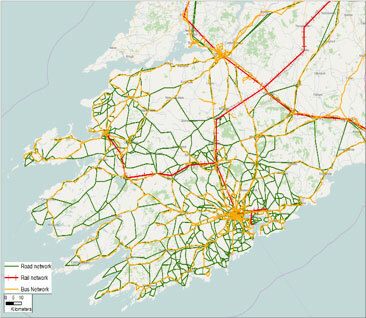 The Development Reports for the SWRM can be viewed below. Please note, appendices are available on request for certain reports. 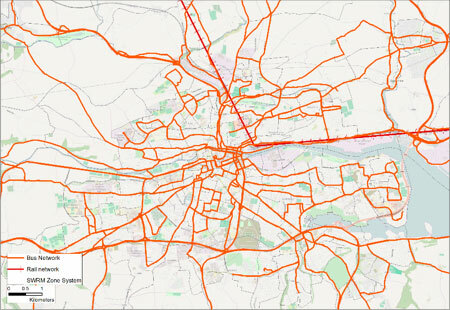 The SWRM Road and Public Transport Model Development Reports are available on request.